The Philippine siling haba. Siling haba (“long chili”), siling mahaba, siling pangsigang (“chili for sinigang”), siling Tagalog (“Tagalog chili”), and sometimes called finger chili, is one of two common kinds of native chili found in the Philippines, the other being siling labuyo. 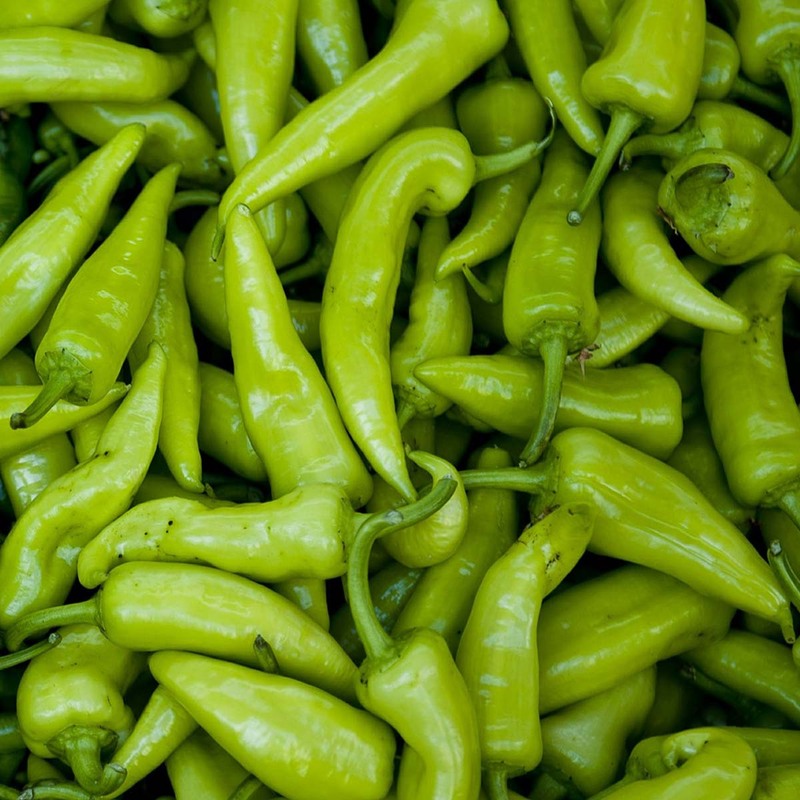 Unlike siling labuyo, it belongs to the Capsicum annuum. 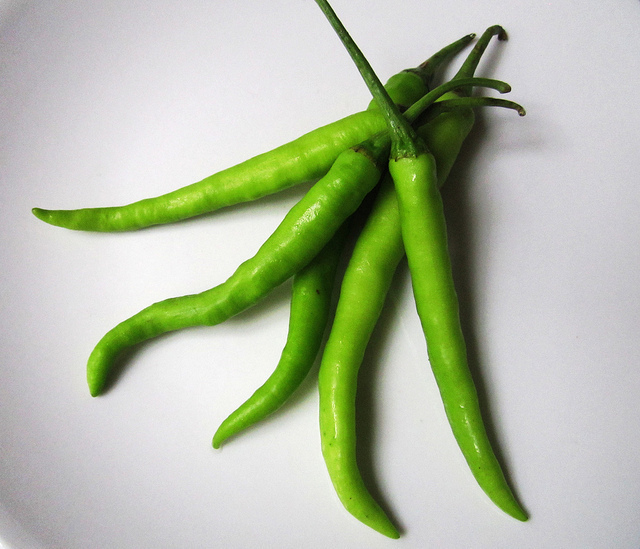 The siling haba fruit grows to between five and seven centimeters long, and is bright light green in color. While of moderate spiciness, it is much milder and less hot than siling labuyo. It is an ingredient commonly used in Philippine cuisine, spicing up dishes like sinigang, dinuguan, pinangat, kilawin, paksiw, and sisig.